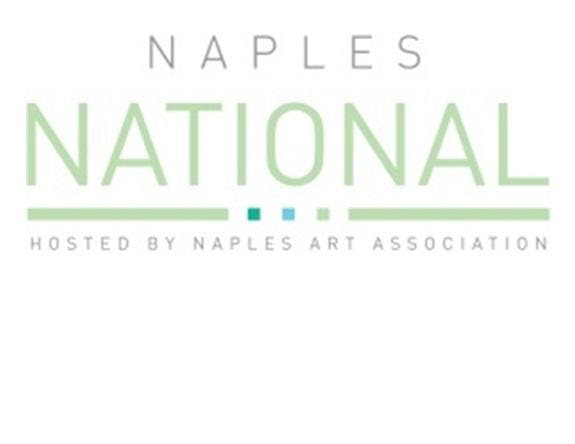 A Top 25 Sunshine Artist 200 Best Show for over a decade, the Naples National Art Show is a crowd pleaser. Last year the show placed 15 in the Fine Art and Design category. There is a suggested $5 donation at the gate.